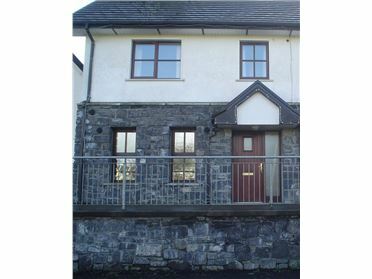 3 Bed End of Terrace House - 84 m² / 904 ft² Superb Investment Opportunity 3 bed end of terrace house with rear enclosed garden. 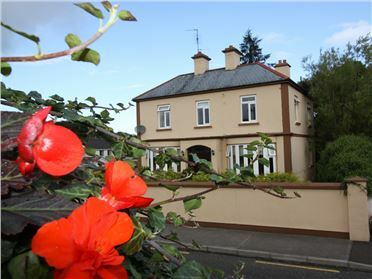 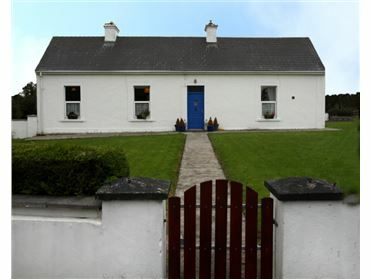 Sold with tenant in situ with annual income of €9,620 per annum. 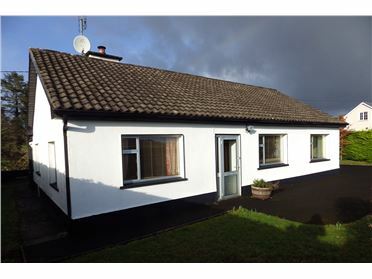 The picturesque town of Crossmolina is located 13km from Ballina, 30 mins from both Castlebar and Westport and approx 50km from Ireland West Airport Knock and Knock Marian Shrine. 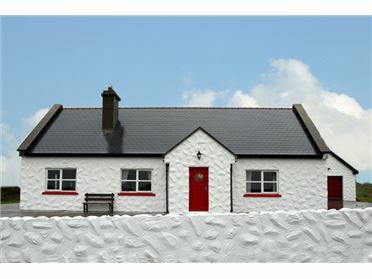 Only 14km from the Mayo coastline, with its beautiful sandy beaches. 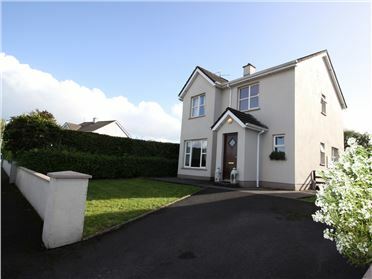 Call today to arrange your viewing with sole selling agent Carol Kelly. 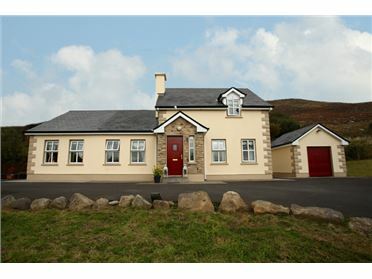 3 Bed Detached House - 105 m² to 120 m² CK PROPERTIES/AUCTIONEERS are delighted to introduce this large bright and spacious 3-bedroom detached residence, offering excellent space and family accommodation both internally and externally. 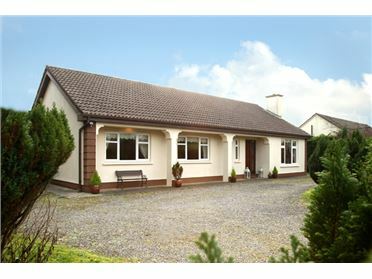 Located in a development known as Nephin View Manor. 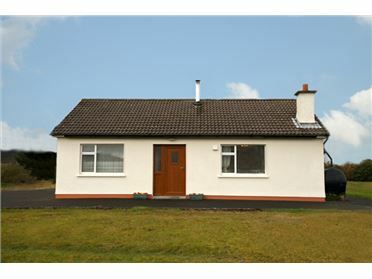 Property is located in a Cul-de-sac situation, not overlooked from rear. 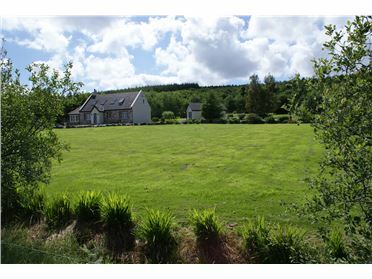 Large green area at end of Cul-de-sac.